Honolulu, Hawaii's Finest Tree Service & Landscaping Company! Aloha! Welcome to Hawaii's Finest Tree Service Company! We provide services such as tree trimming, tree removal, tree maintenance, landscaping, lawn care, and more. You may call us at (808) 725-3070 to schedule a tree service or to receive a free estimate. Or, you may submit your inquiry through our Instant Quote form and someone from our staff will contact you. Hawaii Tree Service Company is the most dedicated, full-service tree maintenance company that you will ever come into contact with. We value trees, and we are devoted to their health and care. ​Unlike other Honolulu tree care businesses, we are consistently educating ourselves on the latest tree care techniques and products. Our team uses only the best tree service equipment, and our tree service costs are the most affordable on this side of the island of Oahu. Call us today to inquire at (808) 725-3070 or fill out the form on this page and we'll contact you within 24 hours guaranteed! 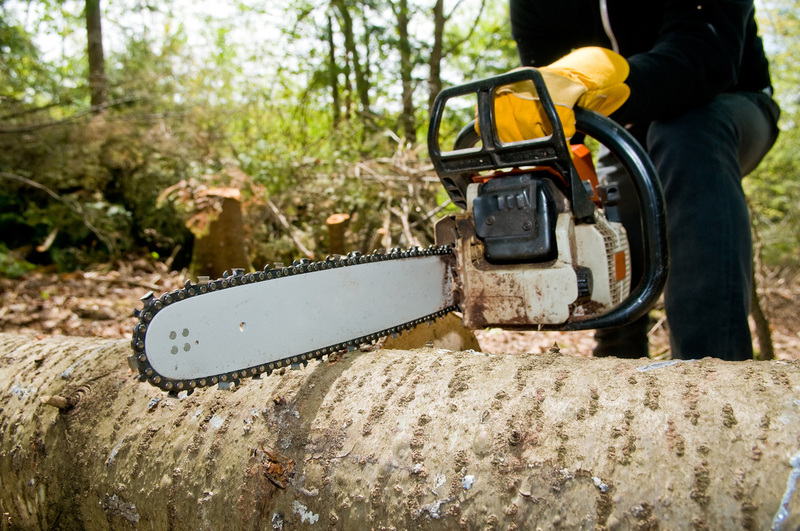 We offer a wide array of tree services. In actuality, we don't service trees, we serve you! Whatever it is that you need, want, or desire we will do our best to fulfill. Call us today for an expert tree service consultation at (808) 725-3070 and we'll be honored to serve you! We offer Hawaii our tree services on the island of Oahu island wide with local pride! Wherever your home, business, or property is, we are grateful to serve you. Residential or commercial, no job is too big or small for us, we are just here to serve Hawaii with Aloha with our craft. ​Wherever you need a tree trimming service company call us, Hawaii's Tree Service Company, at (808) 725-3070! We stay abreast of any diseases that might affect trees and other foliage that grows in the Honolulu, HI region. 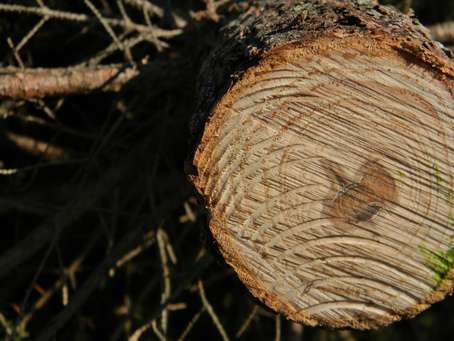 Our tree care experts are concerned about your outdoor area as much as you are. ​Whether you are in need of 24-hour emergency tree removal, or you just need to get your hedges trimmed, you will find us to be a fast and dependable tree maintenance provider, committed to first-rate workmanship at affordable rates. ​We love the environment, and we care for your trees with the utmost respect. 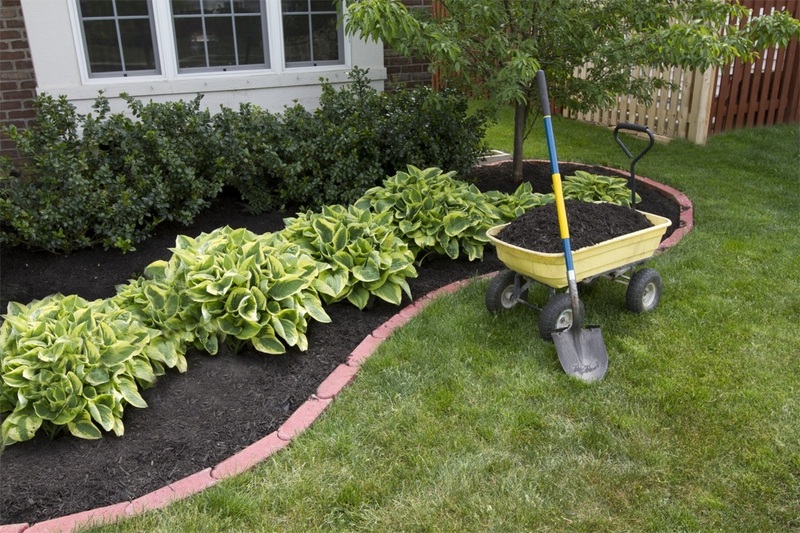 Our intention is to beautify and protect your residential or commercial landscape. We have been beautifying Honolulu and the island of Oahu for years. 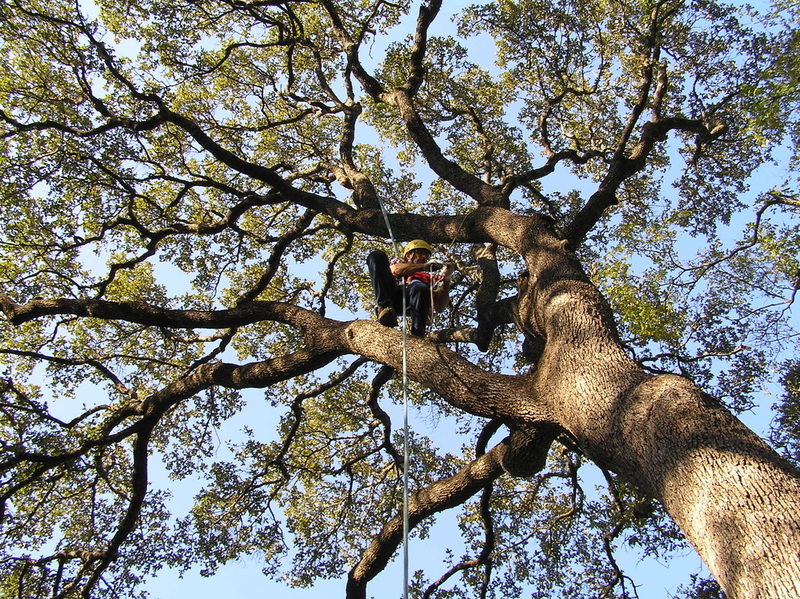 Our crew represents the pinnacle of exceptional tree maintenance. We want to earn your trust by providing a comprehensive experience in identifying what your trees and outdoor area requires, as well as recommendations for future tree care services. Our team utilizes the most advanced methodologies to classify causes in order to stop the spread of disease. There are many tree care providers in the Honolulu area, but none perform their work with the passion and commitment that we do. We attend seminars and classes to keep updated on current research and techniques in tree maintenance. Our tree care specialists realize it is imperative to know what is working in the tree care industry and what is not. We take our time to become familiar with innovative solutions, so we can provide them for our customers. We are always striving to better ourselves and deliver top-notch service in tree trimming, shrub pruning, stump removal, and so much more. If personalized service is what you are looking for, you have come to the right place. Regardless if it is your home or business, we can manage the total care of your outdoor area. Whatever your requests may be, we are anxious, fully equipped, and well-qualified to meet them. You will find our tree care team enthusiastic in getting your trees and outdoor space in topnotch condition. Hiring the right person to take care of your trees is of utmost importance. You need individuals who know what they are doing, take pride in their work, and most of all, put you and your property first. When it is time to get your outdoor area in order, give us a call. To bring neatness and order to your yard or garden, there’s no better to handle the job than our Oahu tree care professionals. You don’t have to no longer wonder, “Is there a “good tree care business near me?” The answer is right in front of you at Hawaii Tree Service Company! 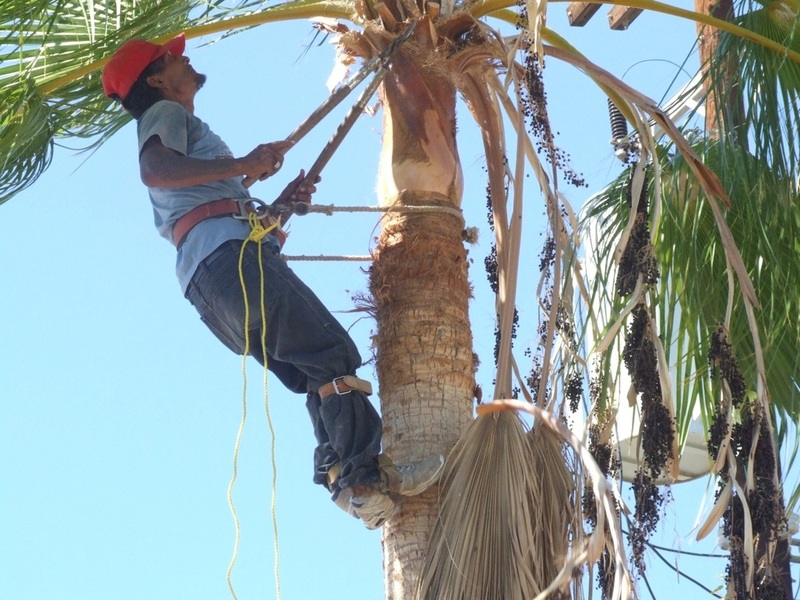 Call us today at (808) 725-3070 for your tree service needs. Or, you may submit your inquiry through our instant quote form and we will contact you as soon as possible.